Pet "Parents" - When was the last time your pet shopped for their own food and read labels to know what is best for their health? Decades ago, my Lhasa Apso, Sigee Lee Ming, was diagnosed with bone cancer throughout her entire body. After my canine's passing in 1987, I spoke with Beatrice Lydecker, one of the original animal communicators who appeared numerous time on Johnny Carson Late Night. She informed me that Science Diet, the brand I was feeding to my dog and cats, contained carcinogens (BHT BHA) all which are cancer forming. Thus, began my journey for the healthiest pet foods. Like human food for myself and loved-ones, my pets also deserve the best in healthy food to abate potential health ailments, weight gain and a stronger longer life. 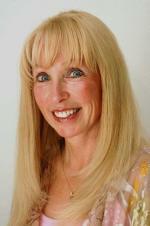 For nearly three decades, I have been educating and guiding students, friends and clients about the unhealthy pet foods that must be avoided because of their damaging effects on pets. Did you know that when your pet consumes quality pet foods, they are less likely to overeat or gain excess weight? Why? Because, healthier pet foods consist of appropriate healthier nutrients rather than fillers, fats and chemicals. Of course, if are feeding your pet human foods that are equally harmful and can cause weight gain and health imbalances. Since 1964, the COUNTRY PET NATURALS concept has thrived on a simple formula: Animals do best on their natural diet, and even today, as Country Pet Naturals products satisfy customers on 4 continents, we still find inspiration in the bond between New Zealand farmers and their trusted canine companions. At Country Pet Naturals, they know how much you love your pets, because they share your affection for their companion animals. For the people at Countrypet Naturals, that love was born in the lush countryside of New Zealand, where working dogs help tend livestock on one of the last pristine landscape on earth. From this free range setting comes the wholesome foods and treats are meat eaters crave. These farmers produce FREE RANGE (year round) LAMB, BEEF, VENISON, and ORGANIC FREE RANGE CHICKEN of unrivaled quality and they wouldn't dream of feeding their dogs less than the best. 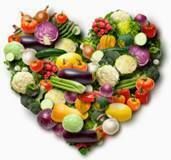 Their commitment to natural nutrition is ours as well. 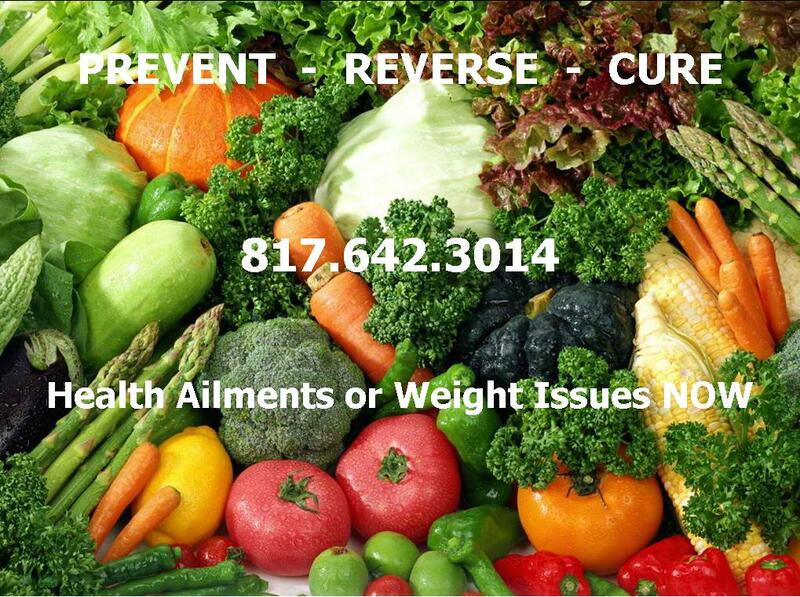 That's why our foods & treats have no antibiotics, added growth hormones or artificial preservatives. Just all natural ingredients, 95-100% meat with no fillers. 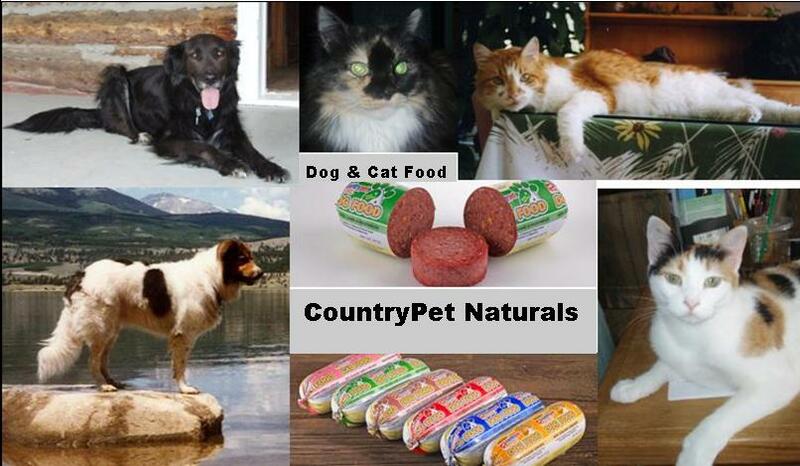 Country Pet Naturals foods are pasteurized, NOT raw. Our foods are heat treated at 80 degrees Celsius for 10 minutes, packaged immediately and blast frozen to eliminate any harmful bacteria or parasites. Q: What is the difference between your pasteurized foods and cooked canned and dry pet foods? A: Canned Pet Food is cooked for over an hour at 120 ºC. Dry Pet Food is either baked at over 200 ºC or pressure-cooked at extremely high temperatures. All Foods, pet and human alike, when cooked over 118 ºC destroys ALL the Mineral content. CountryPet Naturals pasteurized foods are cooked at 80 ºC for 10 minutes then snap frozen in a barrier casing to stop any further heating and to prevent any external contamination so you know that every chub of our products is absolutely safe to serve and to handle, since 1964. CountryPet Naturals pet foods - No hormones or steroid in our food, No Grains: wheat, gluten or corn - an inflammatory food, which contributes to bone and joint pains. Country Pet Naturals - Shopping page. BETTER Than Average CHOICE PET FOODS AT STORES. Nearly every pet food sold in the stores contain hormones/ steroids and are not free range. SECONDARY CHOICES- HEALTHY BRANDS FOR DOGS and CATS - watch for fillers and grains. Remember raw and semi raw free range organic meats are the healthiest choice along with fresh or frozen (preferably) organic vegetables and fruits that are safe for your pet. I genuinely care about your pet's nutritional health. Like you, years ago, after my my dog Sigee was diagnosed with debilitaing Bone Cancer, I began the search for quality pet foods for my felines and canines. My pets were consuming mostly Science Diet, which at that time contained BHT and BHA - "Carcinogens". Become educated and make wise healthy decisions for your Dog or Cat's health. as you would for yourself and your family. * Your Dogs and Cats cannot shop for their self. * Dogs and Cats cannot read food labels.